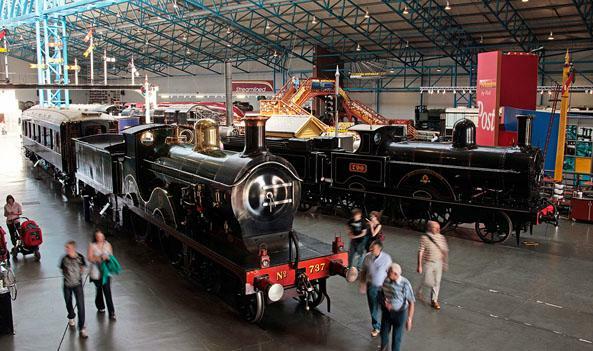 Maypole Farm is ideally located so you can visit many historical and cultural attractions with ease. York Minster is the largest gothic cathedral in northern Europe and every angle provides spectacular photo opportunities on the outside and the interior must be seen to be believed! Definitely a must see while you are here! Welcoming over 18 million visitors over the past 30 years, visitors journey through the reconstruction of Viking-Age streets, as they would have been 1000 years ago. The York Castle Museum is housed in a former debtors’ prison and an adjoining former women’s prison, both of which are Grade I listed. 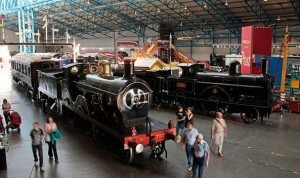 The museum’s name comes from the fact it stands on the site of the former York Castle. The Yorkshire Museum sits in the heart of York Museum Gardens, in the centre of York. The museum was opened in 1830 by the Yorkshire Philosophical Society and was one of the first purpose-built museums in the country. It’s the stunning view you get of the historic city of York that makes Clifford’s Tower one of the most popular attractions in Yorkshire. Shambles (or The Shambles as it is often referred to) is a street in the city centre of York with a long and interesting past. 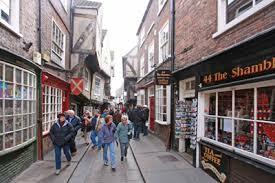 The Shambles were voted Britain’s most picturesque street in the Google Street View Best Street Awards. Castle Howard is Yorkshire’s finest stately home and garden near York. 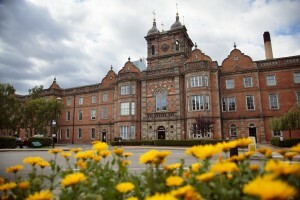 Grand interiors, gardens and an adventure playground make for a great family day out. Over 900 years old, Selby Abbey stands as one of the hidden gems of Yorkshire, as no other church has the size, the age or the beauty that makes this building so unique. Whitby Abbey was founded in 657. The home of saints including the poet Caedmon, and inspiration for Bram Stoker, author of Dracula. The Thackray Museum is one of the UK’s leading museums and is a fantastic day out, transporting you into a living experience of health and medicine, past, present and future.